Do you need to install new gutters or replace old ones that are leaking and falling apart? 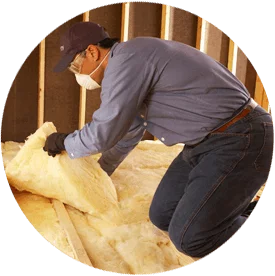 If you’re in the Germantown, Maryland area, Accurate Insulation is the company to call! For years, we have been helping homeowners with their gutter installation and replacement needs. Seamless gutters installed by Accurate Insulation are the perfect accent to any home and help provide peace of mind year after year for homeowners in the Germantown area. 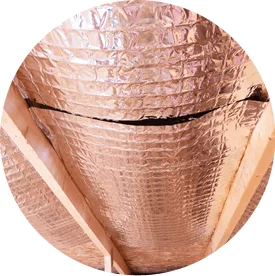 Whether your gutters are damaged by weather or you want to replace your 20-year old system with one that better protects your home from water damage, you’ve come to the right place.